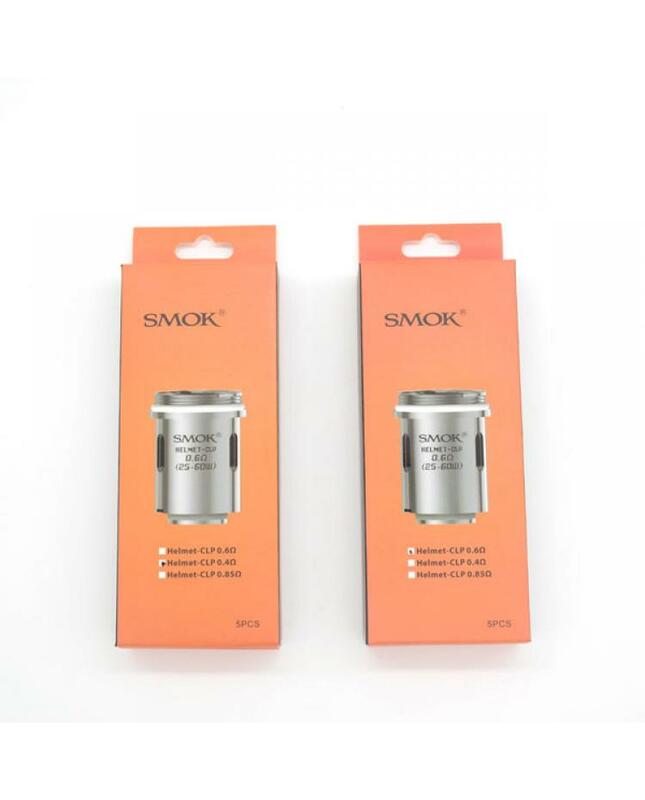 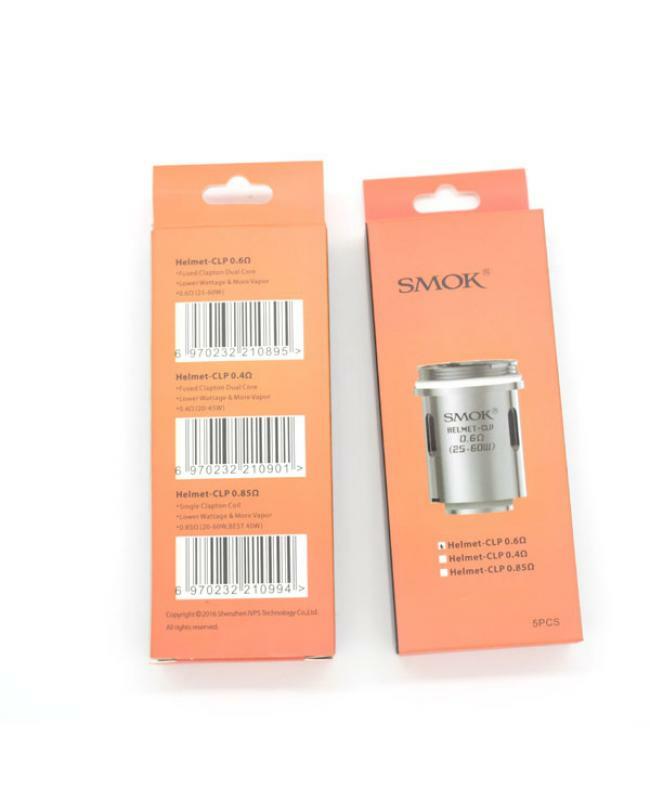 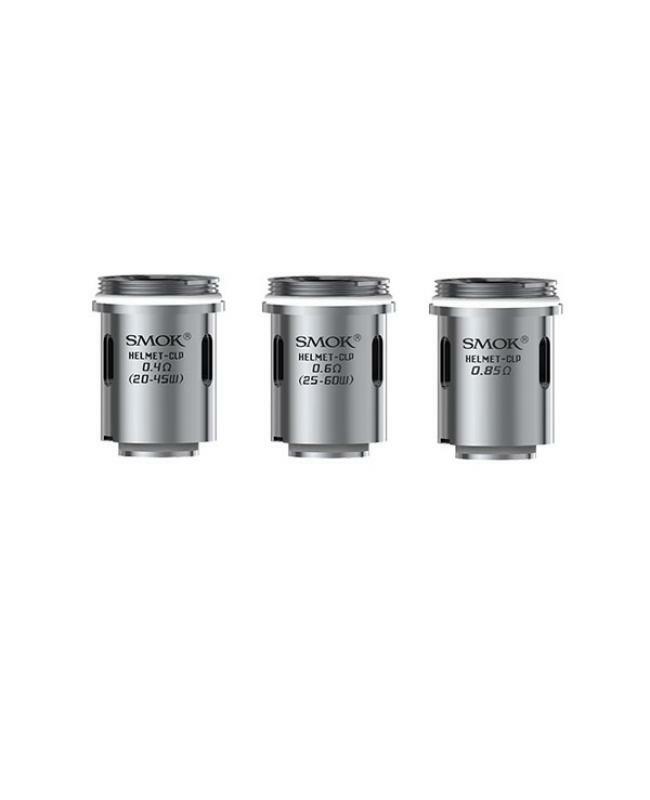 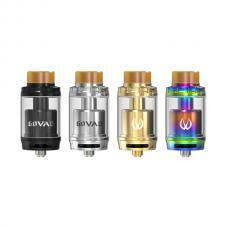 smok helmet tank coils, built-in Clapton wires, 5pcs per pack,0.4ohm,0.6ohm, and 0.85ohm available, smoktech coil only fit for helmet tank and helmet mini tank. 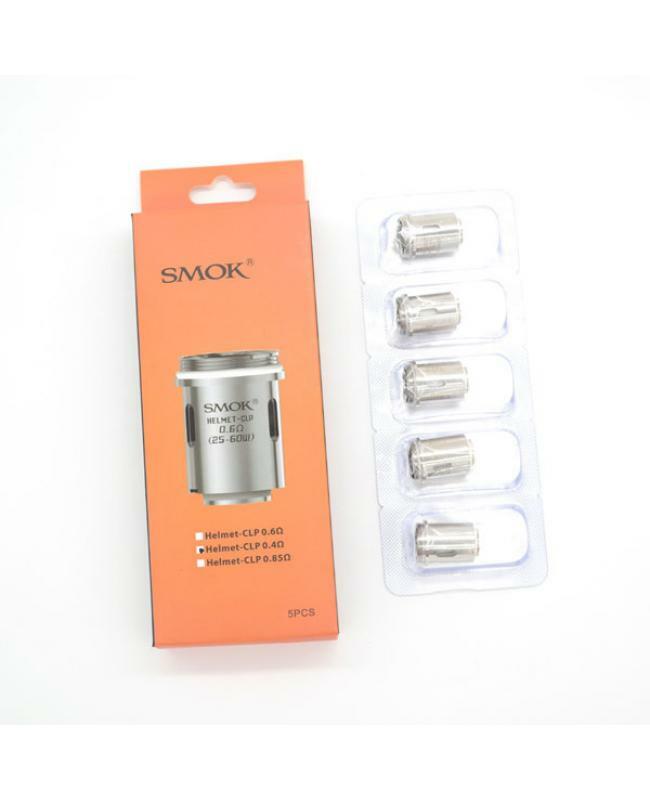 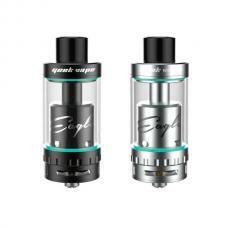 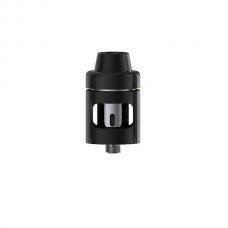 the helmet coil features top-cap assembly for bottom-feeding design to provide outstanding flavor and no leaking. 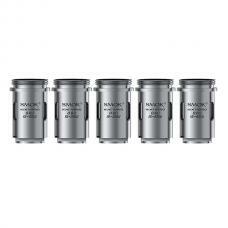 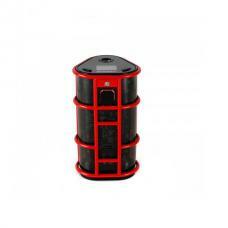 provide well-balanced flavor and vapor production.